Music is an amazing tool to promote social development and emotional capacities of young children. Participation in music is a powerful experience that allows infants and toddlers to develop the skills to attend to the musical elements. Preschool and elementary school children continue to benefit from musical experience. According to the National Institute of Health, scientific research proves that playing a musical instrument promotes better grades in school. 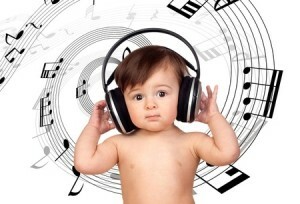 Children must pay attention to many complex directions while playing music. Plus, musical notation is a system of symbols. 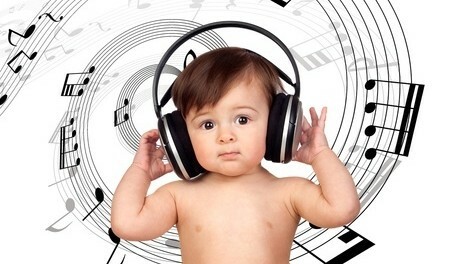 Brain development is promoted by these complex musical activities. 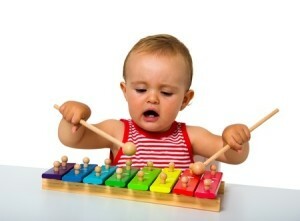 Social development naturally flows from the musical experience as little ones learn to take turns and sing in harmony. Emotional development is also promoted as children experience emotions move through them in response to the music and lyrics. The combination of these musical experiences work together to promote early child development. Children learn to sway with the music, dance to the beat, clap their hands to the rhythm, and sing lyrics to the tune. This complex learning helps young children develop intricate abilities for attending to what is going on around them. Children with Autism Spectrum Disorder may benefit greatly from participating in group musical activities as they must learn to pay attention to what their peers are doing in order to keep up with the music. Young children can learn academic, social, and behavior rules and information through song. Parents and teachers can take common piggy back songs, such as the tune to Twinkle Twinkle Little Star and match it with learning lyrics. Children can easily learn academic information such as days of the week, steps to getting ready for bed, or math facts through music. The repetition of song promotes learning and retention of important information for little ones! Children with an intellectual disability or learning problem may benefit the most from learning with music. Singing songs repetitively give children with challenges more opportunity for learning, which is particularly helpful for children with learning problems and cognitive deficits. Music stimulates multiple senses as children sing, dance, clap, and sway. They benefit from auditory, kinesthetic (movement), and tactile (touch) stimulation while engaging in music, which promotes brain development and learning! Children with an attachment disorder will benefit from the rich social interaction of music. Singing rounds and taking turns are great techniques to get children with disordered attachment to attend to their family and friends. While having fun with music, these children are able to gently learn about following rules, as keeping time and singing on key are examples of following the rules of an ordered system. The research is clear that music promotes social development, emotional development, and healthy attachment of young children! Parents can expose children to music at home, at live performances, and at music lessons. Music enriches life and helps children grow! 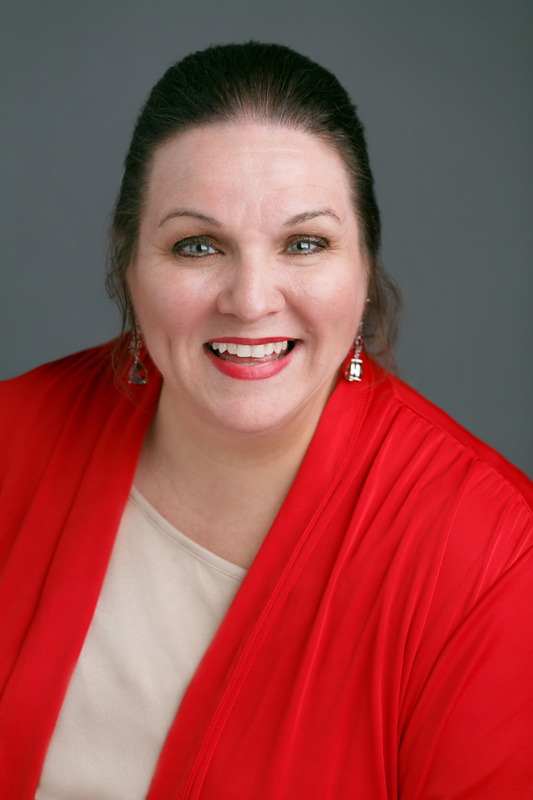 Darleen Claire is a Parenting Expert and Personal Development Coach with specializations in Special Education, Clinical Mental Health Counseling, and Brain-Based Learning & Intervention strategies. Visit Darleen Claire’s website for more information or to contact Darleen Claire for a consultation. Want to receive the Joyful Effective Parenting Insider Report? Click on orange “Subscribe” button to the right or on the upper right part of this page.